The usefulness of each cultural activity is evaluated on the strenght of its ability on rendering intellectual and moral projects in concrete goals, able to contribute to community development. 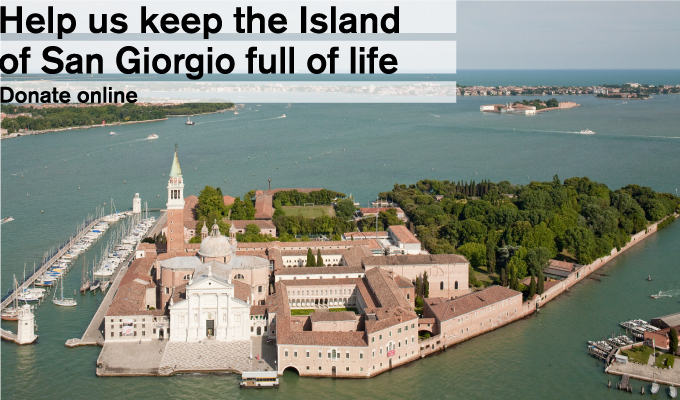 Support with a donation the Giorgio Cini Foundation and you will promote culture and society of our country. 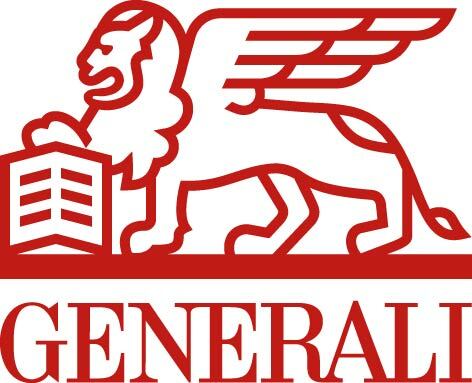 The Patrons of the Fondazione Giorgio Cini are a small group of companies and businesses that share the ideals and cultural values ​​of the Foundation. They agree to support its activities and ensure their continuation. Patrons participate in the governance of the Fondazione Giorgio Cini by appointing their own representative to the General Board of Directors. The main privilege for Patrons is to be able to use the premises on the Island of San Giorgio for events of interest to their company, as long as they are compatible with the events programmes and the spirit of the Foundation. The combination of internal and external premises allows for a flexible use of the venue for all sorts of events. 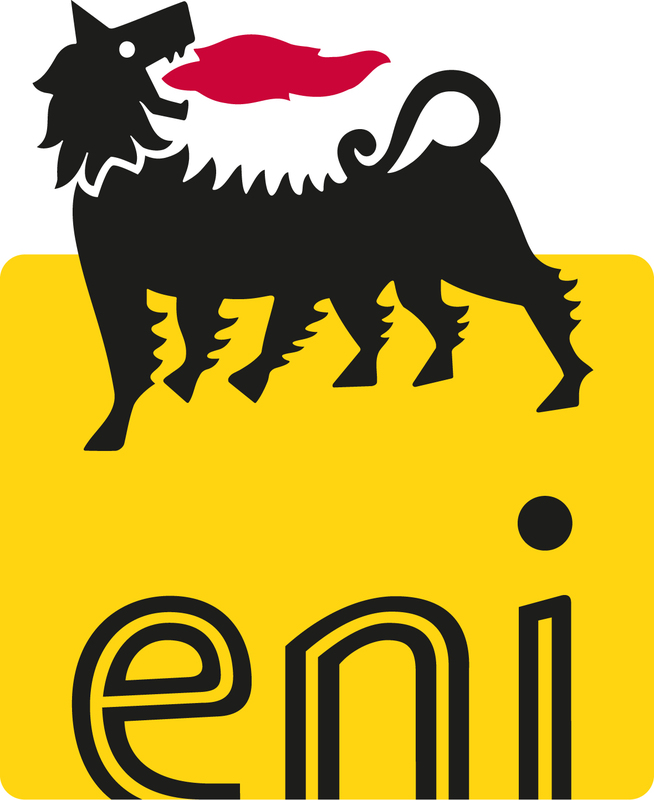 Moreover, Patrons’ logos are displayed on all the institutional communications media of the Fondazione Giorgio Cini. Patrons are also invited to the events promoted by the Foundation and receive its principal publications. 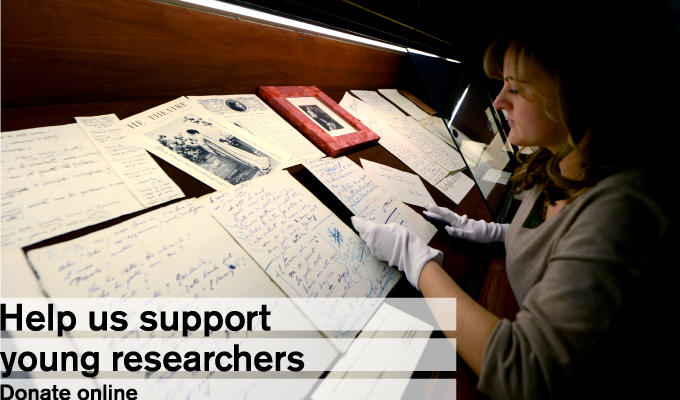 Patrons support the Foundation for a three-year period by making an annual donation of 500,000 euros. Patrons are a type of financial supporter contemplated by the Statute of the Fondazione Giorgio Cini. They share the burden of day-to-day operational management as calculated in the estimated budget of the Foundation. Their status is governed directly by the General Board of Directors through specific regulations. The following private institutions are Patrons of the Fondazione Giorgio Cini: Intesa Sanpaolo, Assicurazioni Generali S.p.A., Eni S.p.A. and the Fondazione Cariplo. The Friends of San Giorgio are businesses, institutions or individuals who support the cultural activities of the Fondazione Giorgio Cini and are offered the possibility of using the Foundation’s prestigious premises to organise various activities. 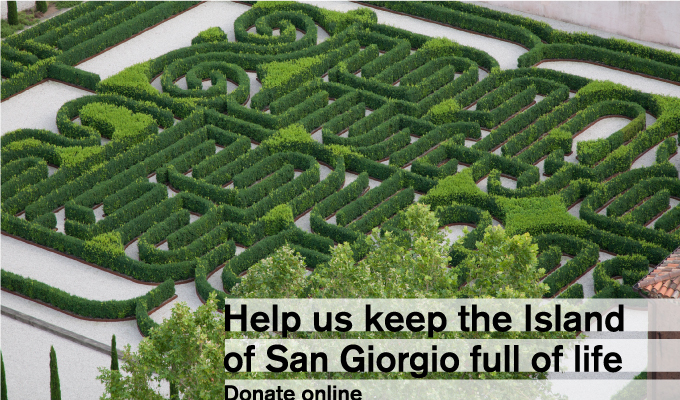 The Friends of San Giorgio are a way of extending to private funders the honour and duty of supporting the many varied cultural activities of the Fondazione Cini. They are an emblematic example of the relationship that can be established between private companies and cultural institutions. The small group of Friends of San Giorgio consists of companies or institutions, represented by their executives, who offer their support to the Foundation with a view to fruitful long-term collaboration. 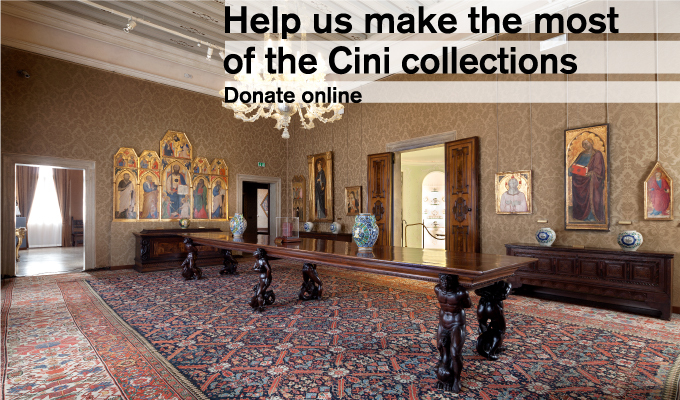 To support the activities of The Giorgio Cini Foundation is it possible now to contribute with a credit card donation on line.